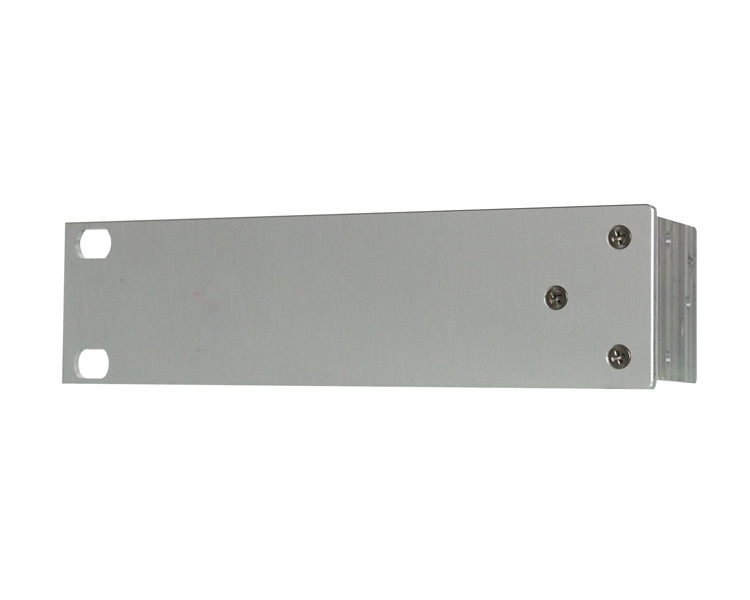 The bf1E1 is a PRI/ISDN module for the card series.The bf1E1 module can be configured individually for each port to NT (Network Termination) or TE (Terminal Equipment) mode. The default Pin-Out of this module is always TE mode with PINS 1,2,4,5. If you want to use NT-mode you may need a cross cable which is optional available (the bnE1Crosscable). Line termination (120/75 ohms) is selectable for each port by DIP switches on the Lineinterface. VoIPon - your Beronet LineInterface bf1E1 (1 PRI Port)[BF1E1] distributor, supplier, reseller! Get all your wifi at VoIPon! 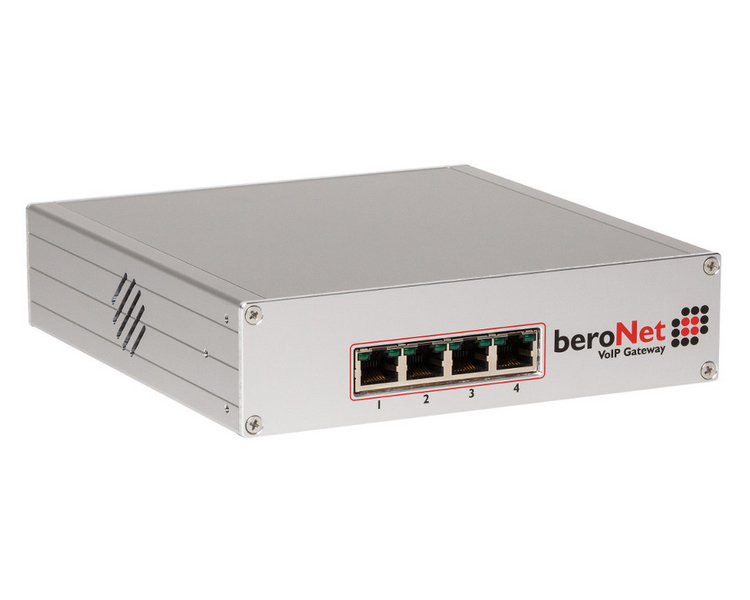 If you would like to be notified when the"Beronet LineInterface bf1E1 (1 PRI Port)" is re-stocked, please enter your contact details and we will notify you instantly.